Preservation Maryland is working on documenting the places where Maryland women gathered, organized, planned, met, protested, marched and rallied under their Women’s Suffrage History Project campaign. ENCORE’s Nakita Reed discusses how this movement impact women in architecture. 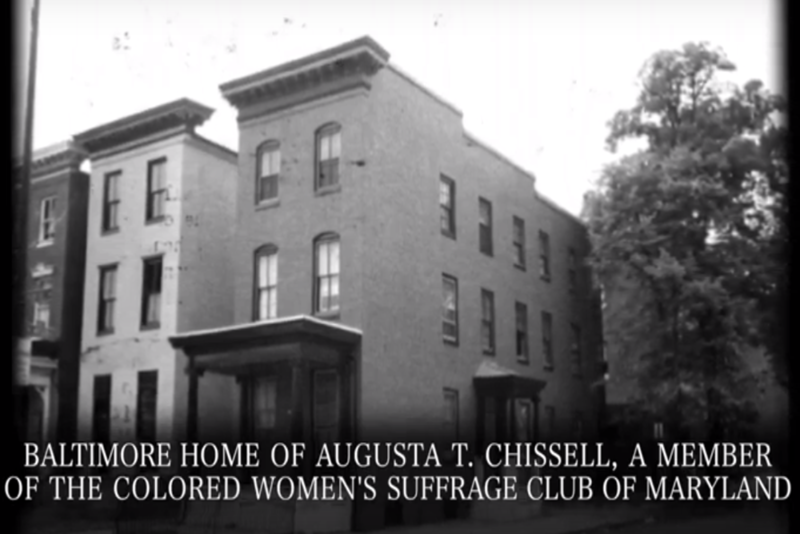 This campaign was part of #GivingTuesday, where donations helped to identify, document and protect places that hosted pivotal moments of Maryland Suffragists and their right to vote. Although #GivingTuesday is over, it’s never too late to donate to the cause. Go to presmd.org.